TeamWave for Android​ is here! The wait is over! TeamWave CRM app is live on Play Store now. 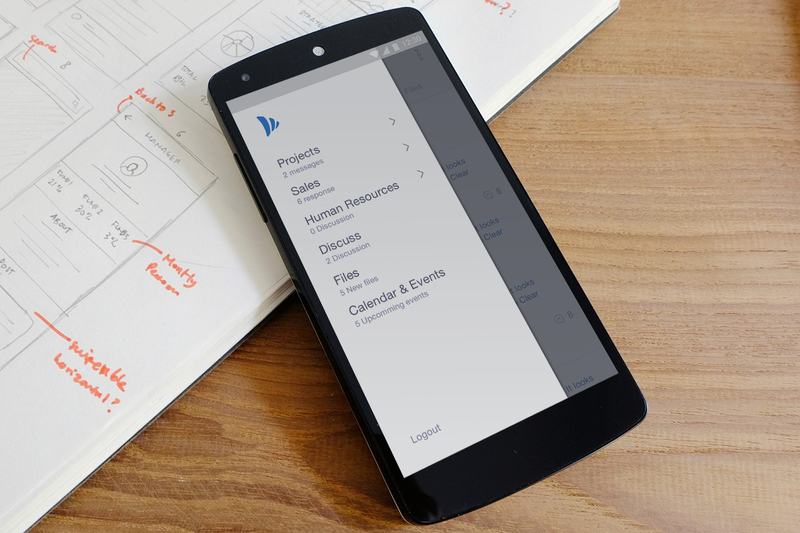 After months of continuous coding and testing, we’ve finally released our Android app for TeamWave CRM. We have taken the best of TeamWave CRM and optimised it for Android. You can add deals, activities, people and organisation and get notified for the same. 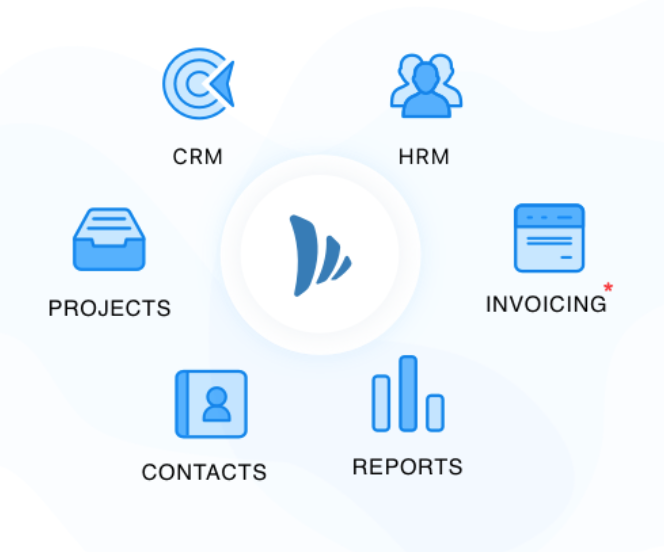 Since this is our first release, we just launched TeamWave CRM and we’ll be rolling out PM and HRMS sooner than later. Give the app a spin and let us know what you think.